Support the Ingham County Parks through an Annual Friends Membership. For more information visit our website at www.friendsofinghamcountyparks.org or call Jeff Potter at 517-347-1689. The Friends of Ingham County Parks are definitely in planning mode for 2014. A favorite of many, the Touch a Truck event, will return on Saturday, September 13th at Hawk Island Park. Proceeds from this event support kids programs in the parks. Youth programs include free school field trips to over 12,000 school children each year, a fishing derby, fishing tournaments, day camp scholarships and the annual park passes program for families in financial need that reaches over 3,000 children annually. 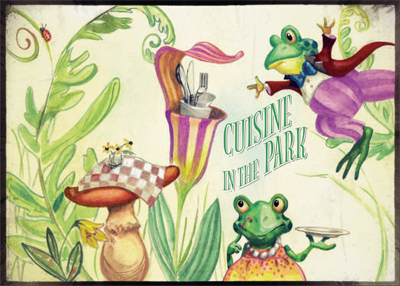 Back this year will be Cuisine in the Park on August 7th at Lake Lansing Park South. The event will feature fabulous hors d’oeuvres, local wine and beer, silent auction, great music and great company. In 2013 the event was known as Cuisine and Carousels and received rave reviews. We are excited that the new name Cuisine in the Park opens up a host of ideas for planning this summer’s event. Our Mission: THE FRIENDS OF INGHAM COUNTY PARKS is a group of citizens committed to supporting, identifying, planning, funding and implementing select improvements within the Ingham County Parks system. Through active citizen involvement we strive in conjunction with the Parks Department to provide financial assistance to support park operations and to enhance the quality of life for park visitors and county residents. With the help of our community we are making a difference! Please consider a donation to the Friends of Ingham County Parks. from Capital Region Community Foundation. The Friends of Ingham County Parks are pleased to announce a grant of $10,000 has been received from Capital Region Community Foundation. The grant for “Ingham County Parks FREE School Field Trips,” will provide funding to support the cost associated with over 14,000 school children who visit the Ingham County Parks each year. Capital Region Community Foundation received 129 grant requests for consideration this year. “We are honored and thankful that the CRCF Grant Review Committee saw value in our request,” Karen Fraser, Director of Development for the Friends said when receiving notification of the grant being received. The Ingham County Parks have always had a program that provided free picnic shelters to schools and youth groups during the week. Along with that came free entry for the school busses transporting the children. Until the last three years the Parks Commission was able to provide this program with little concern of the cost. Working with a smaller operating budget has caused the Ingham County Parks to look closely at several free programs offered by the Parks and how they can be continued. 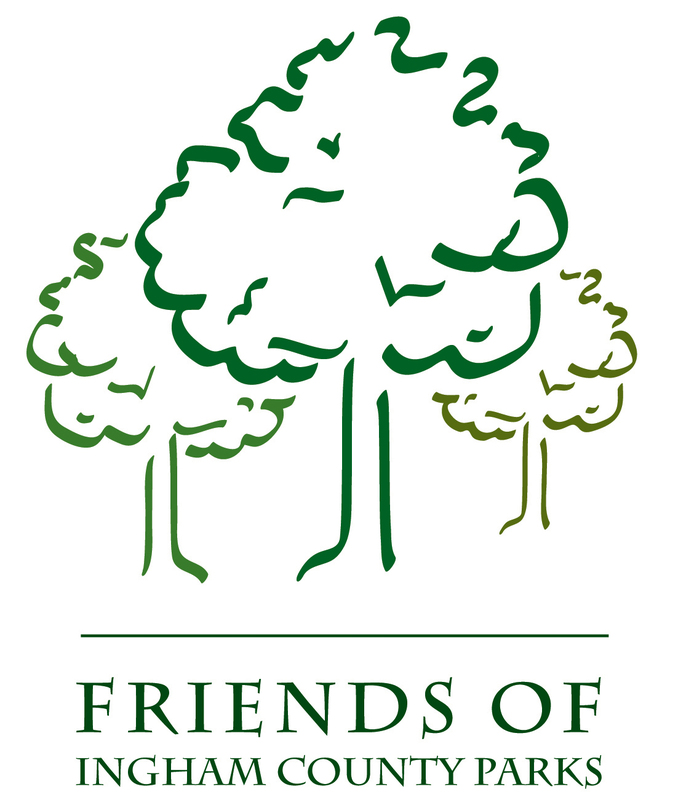 The Friends of Ingham County Parks (FRIENDS) is a non-profit 501 c 3 organization formed in 1999. The FRIENDS are a group of citizens committed to supporting, identifying, planning, funding and implementing select improvements within the Ingham County Parks system. Through active citizen involvement we strive in conjunction with the Parks Department to provide financial assistance to support park operations to enhance the quality of life for park visitors and county residents.